Fantastic, very well tested, Epson UltraChrome HD ink. 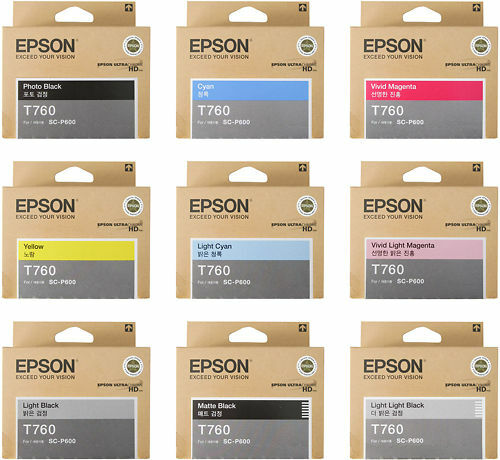 25ml ink cartridges of Epson UltraChrome HD Ink. Includes 3 levels of black ink - for fantastic, easy, neutral black and white prints as well as rich and vibrant colours. Hand curated articles, links and downloads to help you get the best from your Epson SureColor P600 Inks.